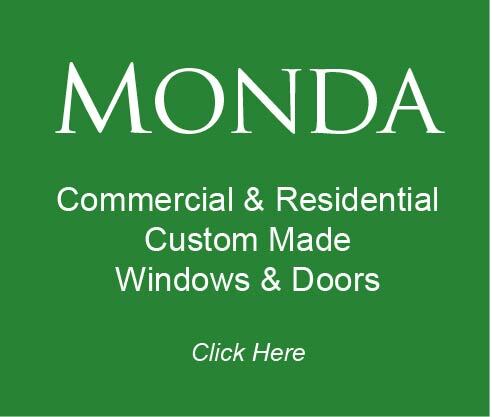 MONDA Cabinet Supply services the cabinetry needs of top Kitchen and Bath Designers, General Contractors, Architects, Developers, and Property Managers, as well as Independent Cabinet Distributors throughout the nation. 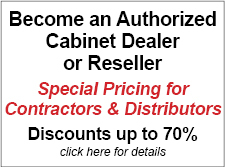 Our mission is to provide the very best quality at an affordable price. We appreciate your visiting our website. 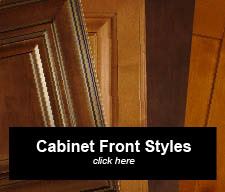 With quality, selection and superior customer support, we are eager to serve your Kitchen & Bath Cabinet needs.